This book is a record, not so much of making life one’s own as of allowing it to emerge. 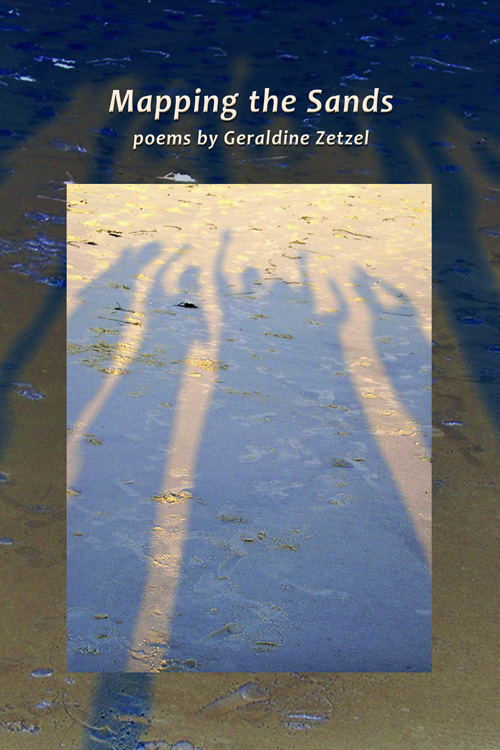 Evoking the journey of a long life, Geraldine Zetzel’s accomplished poems express a potent, often playful imagination that reaches through strictures of propriety and convention to the bedrock of connection. This is mature work in a world where there is great thirst for it. we go camping in Clark’s Fork Canyon. from the year’s late ice-melt. for hours, but the trout never rise. odd noises in the dark. It must have been August 5, 1945.
into the belly of the Enola Gay. for the truck to come pick us up. everywhere between the dead buildings. 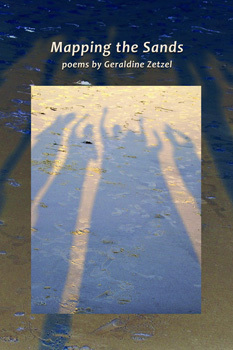 Geraldine Zetzel grew up in New York, Switzerland, and Washington, D.C. and spent summers in Austria and Wyoming. Her career was in teaching, teacher training, and child advocacy. In addition to poetry, she is active at the Harvard Institute for Learning in Retirement and with Cambridge at Home, an organization for seniors who choose to stay put as they age. The author of two chapbooks, Near Enough to Hear the Words (Pudding House Publications) and With Both Hands (Finishing Line Press), she is a student of Buddhism and lives in Cambridge, MA.